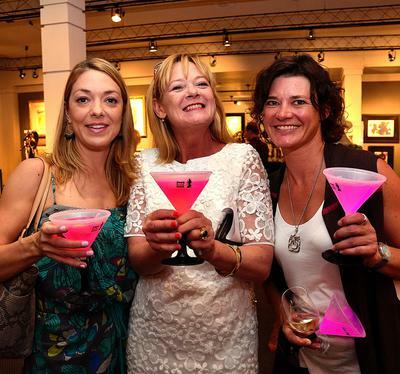 Cheers to Sip & Shop! 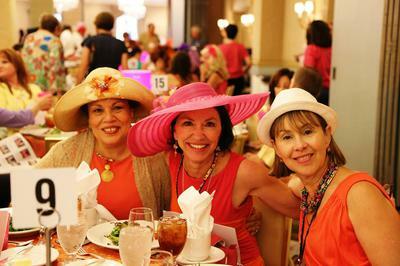 FestiGals (www.festigals.org) is a fabulous weekend getaway, created by women for women, in one of America’s most interesting and culturally rich cities – New Orleans! FestiGals, a four-day experience that combines enrichment, professional development and networking with fun, food, fashion and culture. Whether you are a CEO, a stay at home mom or someone wanting to rekindle memories with gal pals or family members, FestiGals offers a unique and intimate experience that every woman deserves. 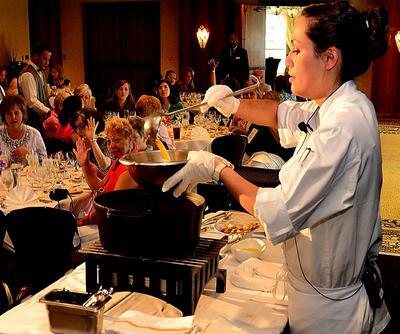 Our Bodacious Bras luncheon also helps you give back locally- 100% of auction sales benefit the Cancer Association of Greater New Orleans, which provides treatment to un- or under-insured women. Every year is a different experience, so check our site (www.festigals.org) often for the upcoming schedule of events & to reserve a package!